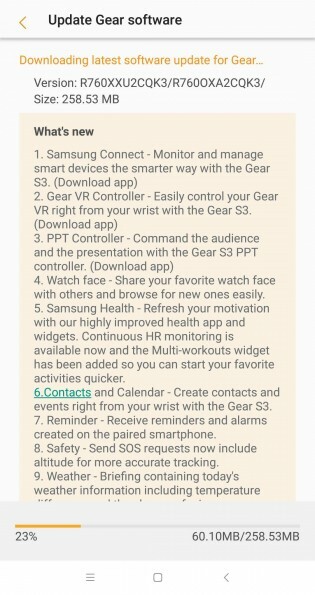 Samsung just announced the Value Pack update that brings Tizen 3.0 to the Gear S3 smartwatches. It comes with plenty of new features and more user-friendly widgets. 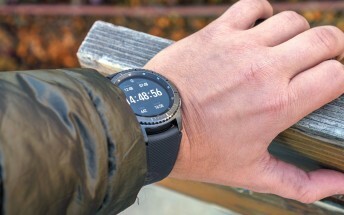 The smartwatches can now control Samsung-enabled IoT devices through Samsung Connect, including the Samsung Gear VR. The Gear S3 might not be as sporty as the Gear Sport, but Samsung introduces an improved accuracy and detailed feedback on the heart rate monitoring. There is also a nutrition management feature, reminders for drinking water and a calorie balance assistant. 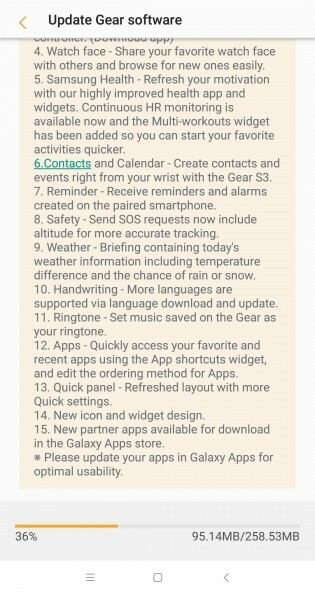 Gear S3 owners could easily call someone on their watch, but with Tizen 3.0 they can even add contacts. New events, alerts, and text-based location entries are also available now. The optimized UI brings widgets that allow quick access to contacts, numerous weather panels and music control of the native app or Spotify. With the new Tizen 3.0, you can also see different information depending on how fast you rotate the bezel. One fast spin brings different design options for the watch face. You can also go from a text message notification straight to the reply input. There are plenty of pre-loaded replies, and you can add some on your own through the watch.